NKU’s pension costs increased by more than $15 million within the last decade. While costs have gone up, the benefits for 800 pensioned staff have not changed, and administrators working with state officials agree that something must be done to bring the money back to campus. NKU contributes yearly to the Kentucky Employee Retirement System (KERS), a state program which covers public workers’ retirements. Employers contribute a percentage of salaries in order for employees to receive these benefits. In 2008, NKU paid $3.3 million to KERS, 10 percent of all pensioned employees’ salary dollars. Five years ago, that number rose to $9.3 million, or 20 percent of salaries. This year, the university paid $18.3 million for the same pension benefits, almost 50 cents for every dollar NKU staff made. NKU is projected to pay $31 million to the state pension system, almost 10 times what the university paid for the same benefits in 2008. By fiscal year 2019, NKU could be shelling out over $31 million with no change in employee benefits, a jump from 10 to 84 percent in less than a decade. According to state reports, $31 million dollars equals 60 percent of next year’s state funding, meaning that before it even reaches campus, over half of NKU’s state funds go back to Frankfort. Adam Caswell communicates with state officials regularly about Kentucky’s pension system as NKU’s Assistant Vice President of Government, Corporate and Foundation Engagement. Interim Pres. Gerard St. Amand called the pension challenge the most pressing issue affecting the university budget. “That extra $15 million that we pour into KERS has not provided those employees one more penny of benefit. It’s the same benefit they had before,” Amand said at a Board of Regents meeting on Nov. 8. Not only do inflating contribution rates cost the university money, but Amand said it may also cost the university talent. “I know we’ve had challenges before recruiting certain staff positions, that people wouldn’t come because they didn’t want to go into the state retirement system,” Amand said. Governor Matt Bevin and the state legislature recently drafted reform for all of Kentucky’s pension programs, including KERS. The governor says the state system has been underfunded for years. Credit rating agency Standard & Poor’s named Kentucky’s pension system the worst funded in the country. In July, Moody’s estimated Kentucky’s pension liability, or how much money the state still needs in order to pay retiring teachers, at $37 billion. 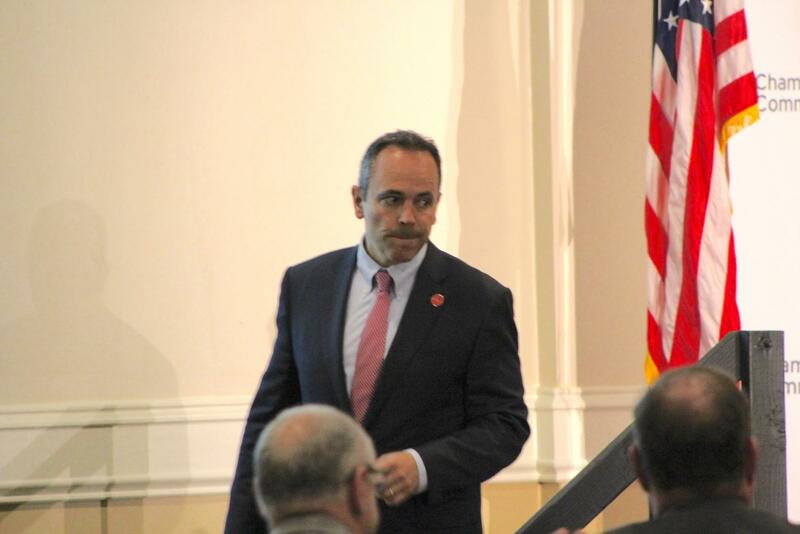 In October, Bevin told the Northern Kentucky Chamber of Commerce the estimated shortfall could be over $80 billion. Based on Moody’s estimate, Kentucky has just 37 percent of the funds needed to pay teachers when they retire; the average state pension system is 74 percent funded. In an interview with The Northerner, Bevin said the present system discourages education students from staying in Kentucky. “If a young teacher sees that a retired teacher is no longer receiving checks, that’s a big disincentive. That’s the kind of thing that would lead to people thinking they might want to go somewhere else,” Bevin said. The proposed reform bill involves all state pension programs, covering 500,000 teachers, law enforcement and government employees. KERS is the only pension program NKU uses. While other public universities use a blend of KERS for staff and the Kentucky Teachers Retirement System (KTRS) for professors, NKU faculty and staff above the title of Assistant Vice President enroll in a defined contribution plan similar to a 401k. 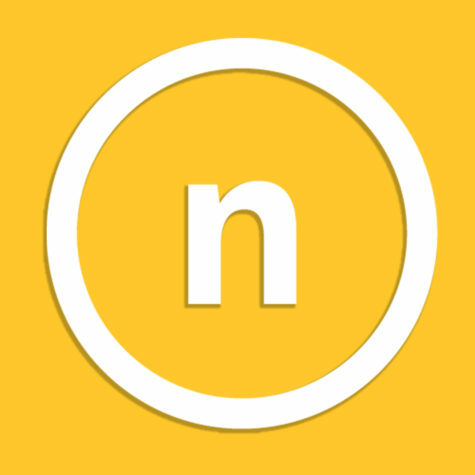 One solution Caswell presented to NKU Staff Congress in October is to put all new employees into a defined contribution plan model. Instead of paying a fixed percent into a state pension, workers decide how much they want to pay in. The plan is partially matched by their employer, and workers can take the plan with them to other jobs. “We have the population within KERS currently where they want a defined contribution system,” Caswell said. “Maybe they don’t expect to be in higher education for the entirety of their career, and they like the opportunity to take a very generous TIAA plan that is already in existence here at NKU and have that as their own retirement plan,” Caswell said. Another suggested fix is to let employees opt out of a state retirement plan altogether. Caswell maintains that moving away from the traditional pension system to a defined contribution model could save NKU nearly $8.7 million. “For the last 15 years, we’ve been investing dollars into the pension system that could have gone to place that would have drastically made a difference in what they receive here at NKU,” Caswell said.